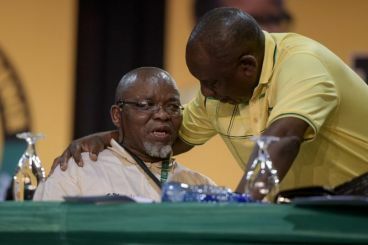 The chairperson of the African National Congress, a ruling party in South Africa, criticized Morocco for hosting a parallel conference on the same day SADC was organizing a meeting to support the Polisario Front. 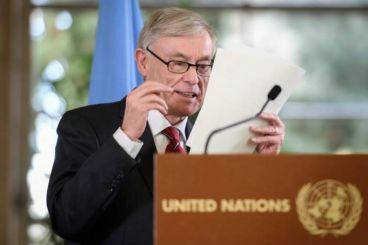 The United States was interested in the Western Sahara conflict in the 1990s and the beginning of 2000s, according to a declassified document, submitted in 2009 by Morocco’s ambassador to Washington. 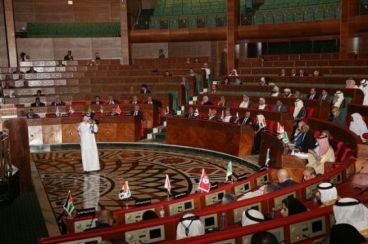 The latter has conducted a series of actions to convince the Kingdom into abandoning the referendum and drafting an autonomy plan. 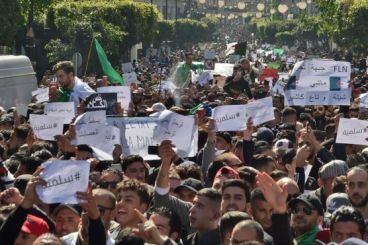 Algeria’s Hirak : Would Morocco be a refuge for Algerian political figures ? 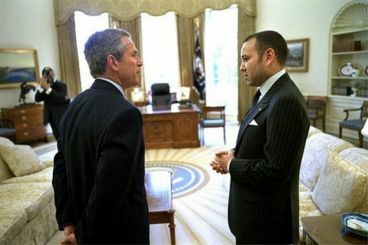 The Kingdom has always been a welcoming home for Algerian politicians who fell out of favor in the neighboring country. 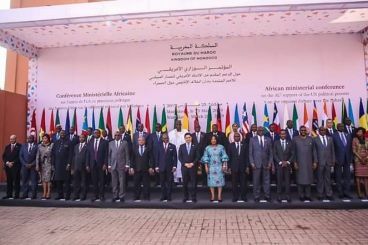 Several political figures and intellectuals found refuge in Morocco, after being forced to flee their motherland. 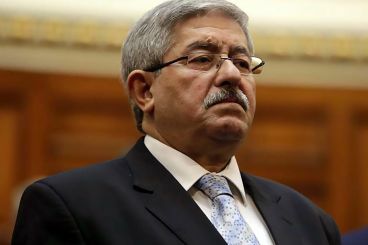 Protests in Algeria have pushed President Abdelaziz Bouteflika to drop his plans to run for a third presidential term. 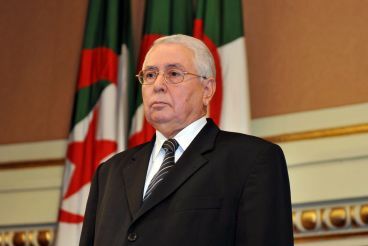 Responding to angry protesters, the president and the chief of staff of the Algerian People's National Army warned against «hostile foreign sides». 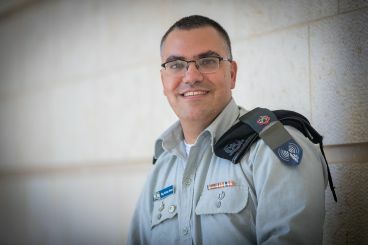 After it published an article in which it described a Palestinian operation against Israeli soldiers as «terrorist», the Israel Defense Forces' spokesperson commended Medi1 Radio in a Facebook post. The Morccan radio channel was slammed by a Moroccan anti-normalization organization.